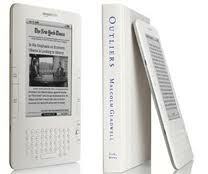 Most authors would love nothing more than to have their books appear on the NY Times Bestseller list. This list is the Holy Grail for authors—the ultimate sign of success. But the long-standing challenge for self-published authors has been that the list is compiled based on brick and mortar bookstore sales, and most self-published authors aren’t featured in bookstores unless they are working with a distributor. Without bookstore distribution (combined with a heck of a lot of promotion), it’s impossible for a book to make it to the list. But don’t give up hope just yet! The New York Times also features a bestseller list for ebooks, which is compiled based on sales reported from Amazon, Barnes and Noble, Apple, and Google. If you distribute your ebook through these channels and achieve exceptional sales, you can absolutely make this list. Still don’t believe it’s possible? Earlier this week, independent ebook distributor Smashwords announced that four of its authors are featured on the NY Times bestseller list this week! 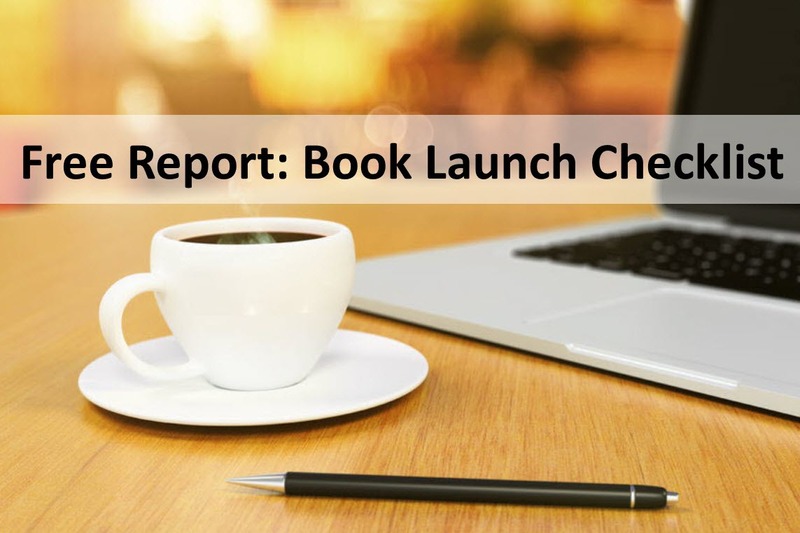 This is BIG news for all self-published authors because it provides evidence of what is possible when you produce your book and then market the heck out of it! I’m sure we’ll be seeing more stories about how these authors achieved such tremendous sales success. In the meantime, consider how you can ramp up your marketing efforts to really kick those ebook sales into gear. By the way, we have used and recommended Smashwords for ebook distribution for several years. If your titles aren’t listed there, they should be!